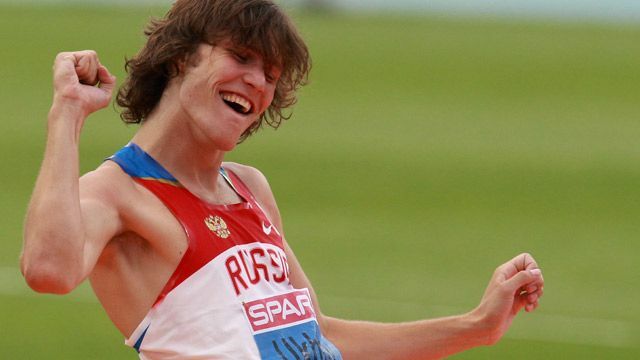 This week we meet Russian athlete, Ivan Ukhov. Ivan is a high jumper and is hoping to compete at this year's Olympic Games. He is the current European Indoor champion and also won the world indoor championship title in 2010. Join Natalie in this week's video to find out more about Ivan Ukhov and learn the words 'weakness' and 'obstacle'.